You know that Valentines Day is a crazy day for florists right? Of course. 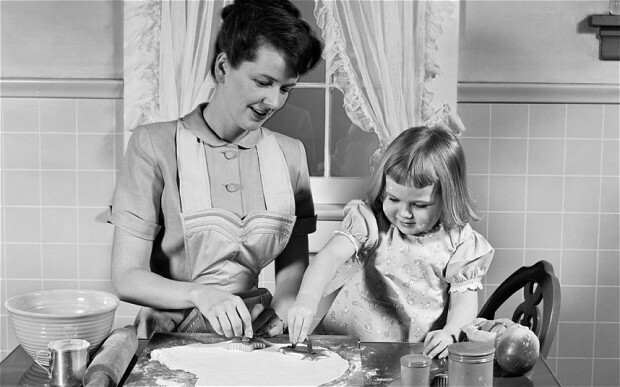 But did you know that Mother’s Day is actually busier???? Firstly this is because not everyone has a lover, but everyone does have a mother or mother in law, grandmother or mother figure in their lives. On top of that, because Mother’s day falls on the second Sunday of May, families tend to go out for celebrations as most people have weekends free. This often impacts whether they decide to have their fresh flowers delivered, or whether they order flowers online and collect them in-store. It also impacts whether they order flowers Mothers Day itself, on the Sunday,or whether Saturday or even Friday is more appropriate. 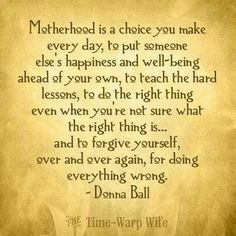 So the reality is, that unlike the craziness of one busy day like Valentines Day which is like a sprint, Mother’s Day actually takes place over three days, so can feel more like a marathon! 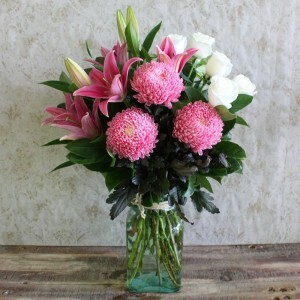 Florist with flowers is delivering throughout Sydney Friday 8th, Saturday 9th and Sunday 10th May. We also have trusted affiliates throughout the country (and the world) that we can use to get a special delivery to the lovely lady/ies in your life. We’ve literally got something for everymum. But if that is all a bit vast for you, lets break it down…. Does mum tend to like softer colours, muted palettes, and things that are more feminine and delicate? Using a blend of soft pastel tones, these items are perfect for mums who prefer softer hues. With colours like lavender, pistachio, lemon, marshmallow and strawberry…..Gosh, it feels like i’m in a gelato store and don’t know which flavour to choose! 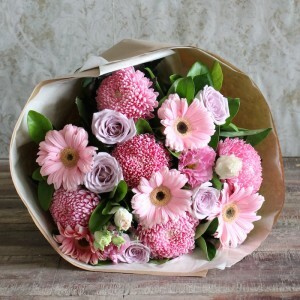 The Gorgeous Pink Bunch “Honouring Mum” includes a soft blend of lisianthus, disbuds, gerberas and roses. If you are looking at something self contained so mum doesn’t have to worry about finding an appropriate vase, “Mother’s Garden Delight” has you covered with a soft pistachio ceramic pot filled with a garden blend including chrysanthemums and roses. Some people are born with the god given gift of keeping things alive, and saving plants from the brink of death! My mum is one of those people….you know the ones….you have cared for your plant and done everything right but for whatever reason, it just isn’t happy. Enter mum. Plant makes complete turn around within days or weeks and flourishes under her loving touch. The Midas Touch. Every knows a cyclamen plant is always a winner. These brightly coloured flowering plants are easy to look after and have a beautiful flower and foliage display. 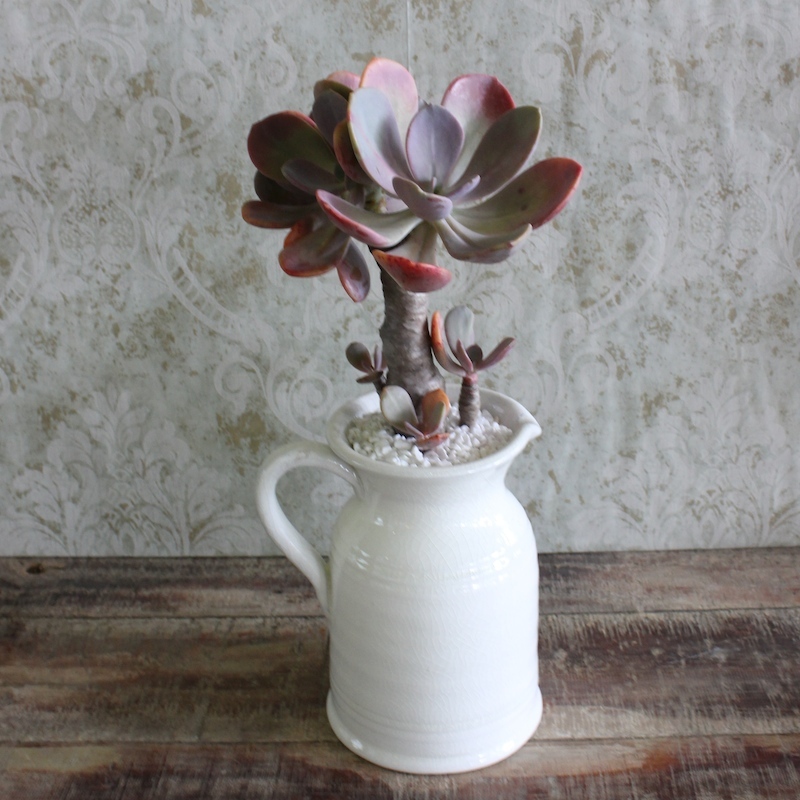 My latest love is this oh-so-gorgeous white ceramic jug with your very own long lasting succulent plant inside. These heavy earthware jugs have been glazed in a glossy off white and will match any decor. 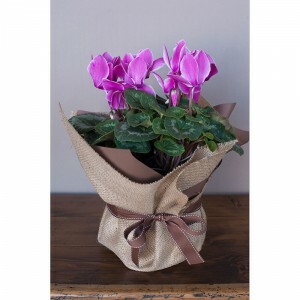 They are an eye catching display which will give mum years of enjoyment. Does mum like stronger colours and bold statement pieces throughout her home, wardrobe or accessories? Maybe the usual fluffball bouquet isn’t her style, or cup of tea…. Try a grouped arrangement, or strong bright colour tones to gift mum something more in line with her aesthetics. Our bright and vivacious bouquet is a uber cheery mix of sunny sunflowers, lisianthus, gerberas and roses. The bright and clashy colours will add that ‘pop’ and pizzazz that the dark corner is crying out for! Our gorgeous grouped vase is filled with feminine mix of pink disbuds, roses and stunningly scented oriental lilies with lush foliages. 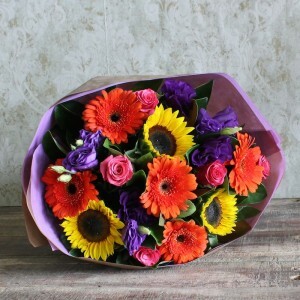 It differs from the usual, in that the flowers are strongly clustered in a modern style. We have so much more on offer, so you can check out our whole range and see if something else takes your fancy. Or why not call our friendly staff and talk about something special? Whatever you decide on, I know mum will just love that you have chosen something for especially for her. They say the first 40 years of parenthood are the hardest….sheesh! I’ve still got 38 years to go!